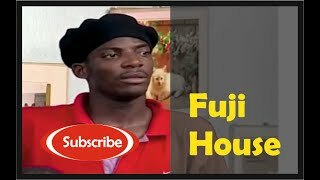 Police Is My Friend is 2 of 3 episodes of...Fuji House of Commotion, an Amaka Igwe Production which was a popular Nollywood Sitcom/TV Series back in the 90s. 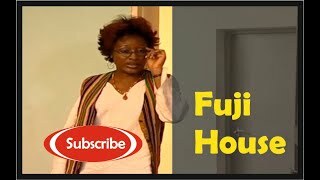 In this episode titled "Police Is My Friend/ EP. 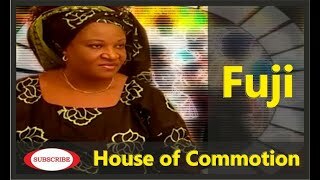 2", the commotion in fuji house never seize, this is a story of bribe, police assault, busybody and libel. 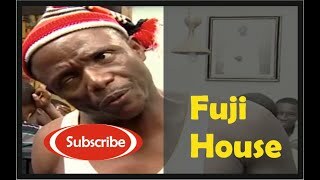 Chief Fuji (Kunle Bamtefa) and his wife was arrested for stealing a chicken, lol can you imagine? No be small thing oo! 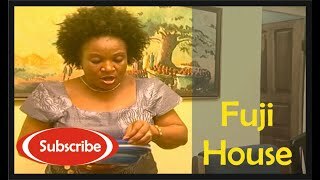 This Nollywood comedy series remains one of Nigeria's best loved TV Series, now showing on Nigeria Movie Network. #PoliceIsMyFriend/2: The Nigerian sitcom also stars Jude Orhorha and John Njamah.